Welcome to Dynarc Systems Pvt. 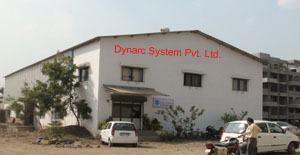 Ltd.
Dynarc Systems Pvt. 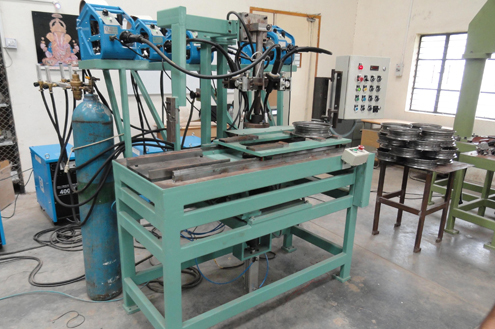 Ltd. is rapidly growing company established at Warje Malwadi; Pune in 1990 for manufacturing of Welding Special Purpose/Custom built machines. Now located at 1385 Anant Industrial Estate Shivne, Pune 411023. Dynarc has launched over 500 Nos. 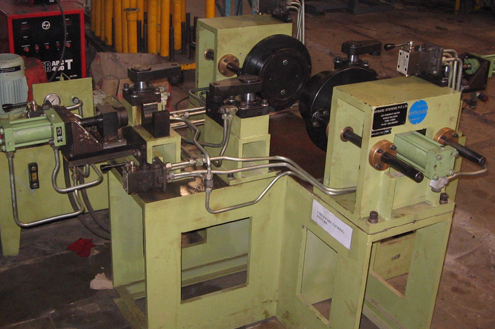 of custom-built machines all over India with highly advance technology, cost effective and high performance. Dynarc Systems Pvt. 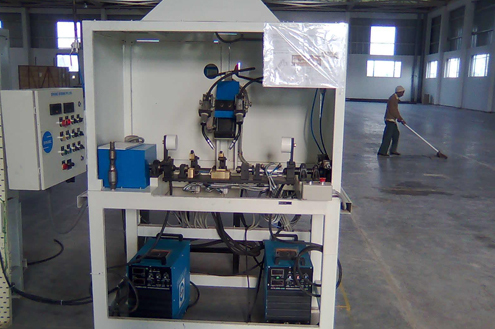 Ltd. is established in year May 1999, with a vision to grow in the field of automation, providing our best services to the satisfaction of all our clients. 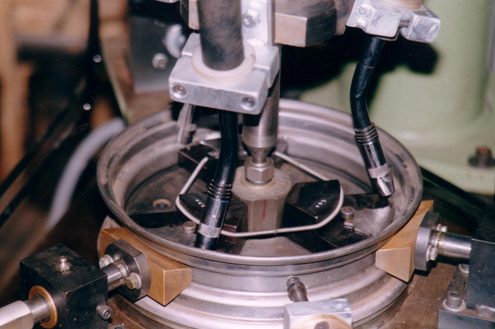 Making a small but steady beginning, Dynarc completely immersed in Welding automation projects. 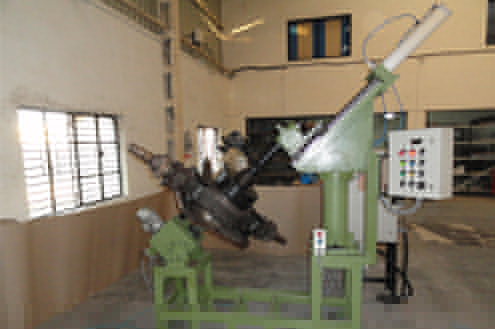 Address 1385, Anant Industrial Estate, Sr.No. 83/2/6a, Shivne, Pune-411052.